'KIZUNA' Incorporated Foundation RAKUEN BALI ｜ We take an action to connect Bali and Japan. 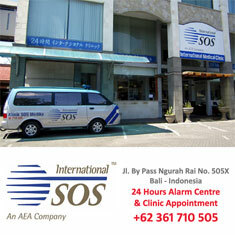 We provide sightseeing and business information in Indonesia including Bali through INternet and paper medium. 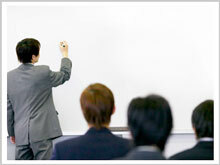 Provide Indonesians Japanese language class and send trainees between Indonesia and Japan. 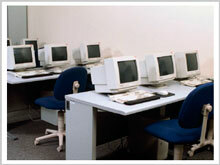 Send Japanese technologists in various areas to Bali, Indonesia to provide lectures. On November 2012, we start a business tie-up with Bali State Polytechnic (BSP). In BSP, they offer 13 majors of education program including Mechanical Engineering, Information Economics, and Business Management, etc. 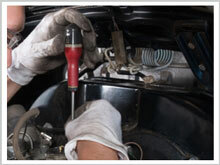 and they aim to educate professionals with international competence. Foundation Rakuen Bali opens Free Japanese Language Session at BSP 1 or 2 times in a week for Indonesian who seek to work in Japan. 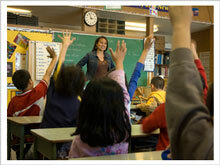 Take an action in unofficial education such as language school, spa and dance school. Take an action in official education such as kindergrten, elementary school, junior high school, and high school. From Jan. 11, we start Japanese Language Lesson at Bali State Polytechinic every Friday 16:00-. Start a business tie-up with Bali State Polytechnic. 'KIZUNA' Incorporated Foundation RAKUEN BALI Official Page is open. Memorial concert for the Tohoku-Pacific Ocean earthquake was held in "Made's Warung2" in Seminyak on March 11th. 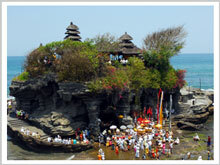 All the sightseeing spots and transportation will be closed on Nyepi, March 23rd, 2012.